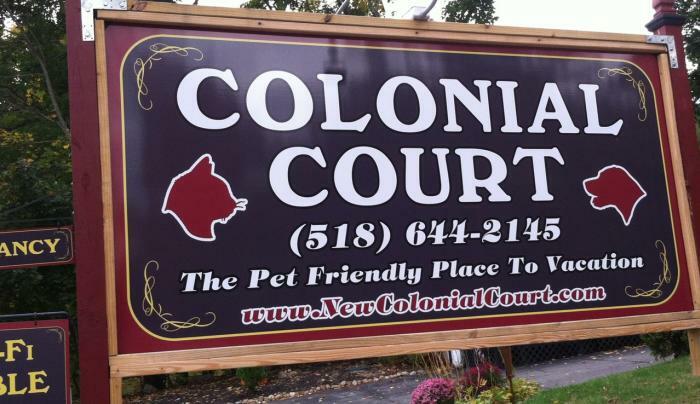 Colonial Court is your destination for a relaxing, fun filled getaway in beautiful Bolton Landing. We are the perfect choice for every member of your family. We offer motel rooms with kitchenette, cottages with full kitchen and our pool guest house, which sleeps 10, is great for large families or other groups of same size. We have an in-ground pool, picnic area, wi-fi and game room. 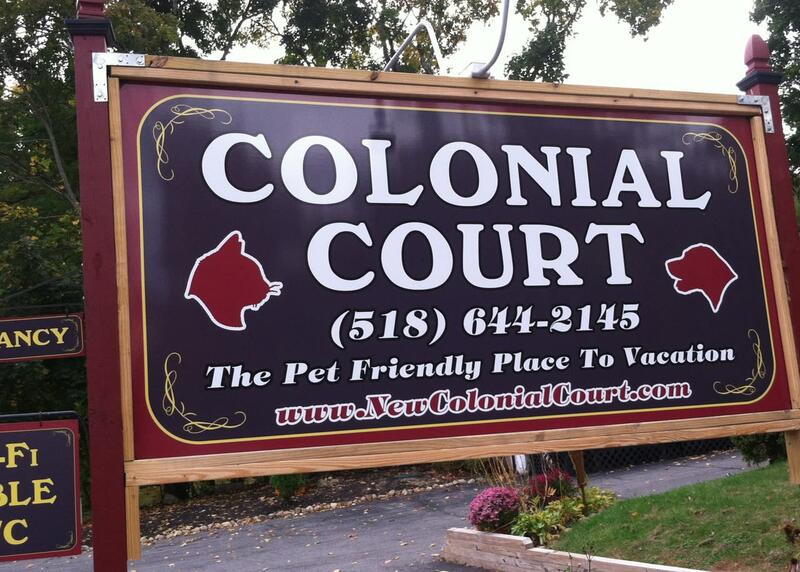 We are pet friendly ~ and ~ we mean it! Dogs and cats are welcome and pet supplies, pet sitting and dog walking services are available.